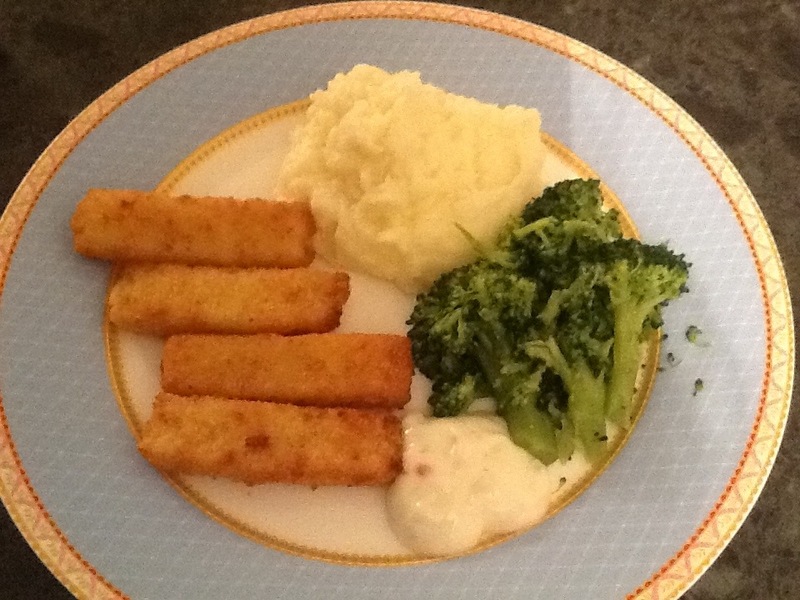 Look, don’t judge me…I’m having fish fingers tonight. I know in advance that I’m almost definitely going to regret it after I eat them, but y’know sometimes you just got to have fish fingers. I reckon about once a year is about as often as you need to eat them. I’m still sick and I always feel like stupid food like fish fingers and mashed potatoes when I’m not well. I’ve added some broccoli for added nutrition. ***UPDATE: I did regret it, almost instantly after taking the first bite. They were pretty foul. I’m SURE they were better when I was a kid. I mean, I remember they ACTUALLY had a decent amount of fish like substance in them. Now they are 99% breadcrumbs. Anyway, the moral to this story: Even if you think it’s a good idea at the time to buy fish fingers, it’s not. But you’ll probably do it anyway. BTW the mashed potato (which had added garlic in it) and the farmers market fresh broccoli were REALLY good. And I don’t even really like broccoli. Well well well – I could hardly believe my eyes 🙂 It must be about 10 years since I’ve cooked them and I can remember the taste so clearly. Might just buy me a packet soon. Back when the kids were young we probably had them once a week.